Owning a home while ensuring its safety and security, along with an exceptionally neat appearance, is important. Driveway gates and/or property gates with access control are an ideal improvement to your home or property, providing an array of benefits. 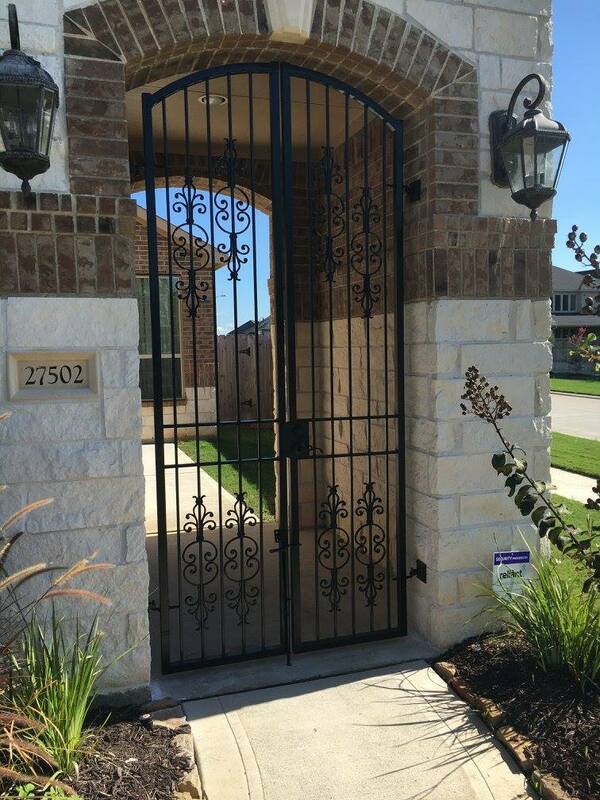 • Protection from Intruders – A security gate keeps your home an assets from being an easy target. Most gates warn off intruders because it does not give them an easy opportunity to break in. • Adds Curb Appeal – They have an attractive appearance can enhance the look of your home and or property, potentially adding value your home or property. • Keeps Children and Pets Safe – Gates decrease the risk of children and pets straying away from home. They keep loved ones inside the yard, and decrease the risk of traffic on the streets, while protecting against criminals. • Easier Accessibility – The ability to have gate access control can benefit those who suffer from physical disabilities. With access controls in place, gates can be opened without difficulty. 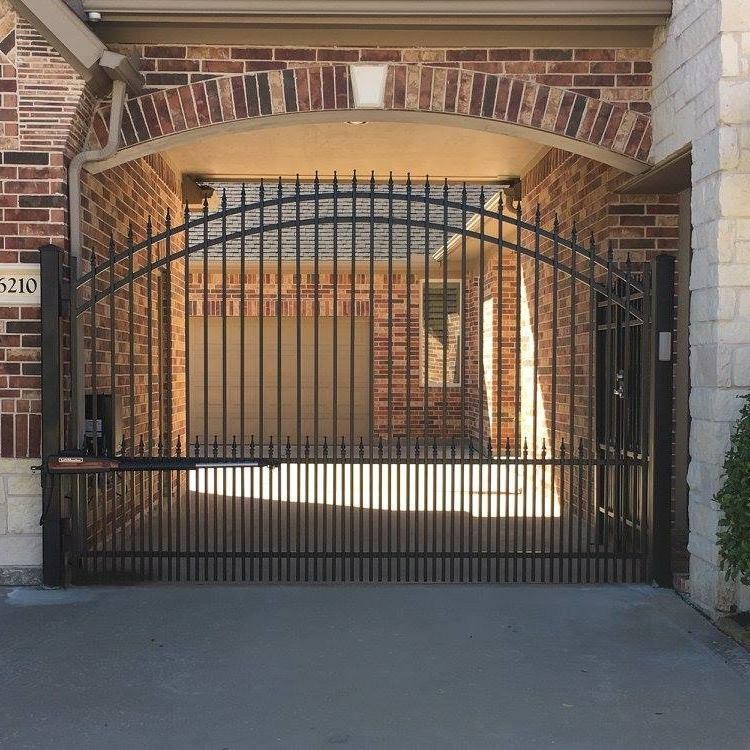 If you’re considering installing a gate with access controls, be sure to call a professional such as Texas Fence and Iron Co. to ensure that it is installed properly. 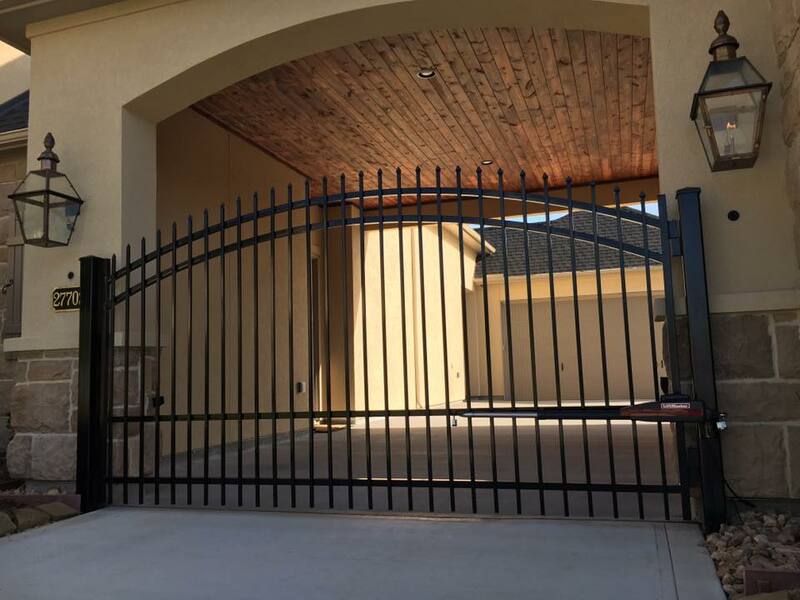 At Texas Fence and Iron Co., we are committed to providing our clients with the best quality gates and access control to provide a sense of security and peace of mind. Contact us at (281) 955-2050 for a quote today.